Summer will soon be coming to a close, which means boot and closed-toed shoe season is upon us! 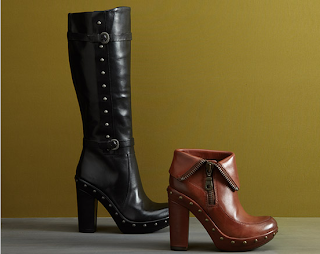 Celebrate with Kork-Ease’s delicious collection of boots, flats, and clogs, in zip-ups, lace-ups, and slip-ons. And if you’re not quite ready to let go of sandals, pair these vivid wedges and heels with some flirty socks for an early fall look. We’ll see your toes next summer. 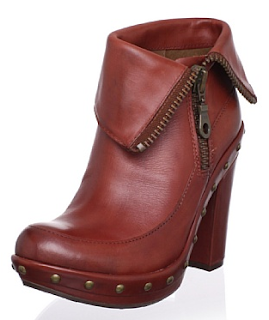 About the Brand: In 1953, Kork-Ease's original cork wedge was created in Brooklyn, New York. Over half a century later, it remains a symbol of iconic American style and is one of only twenty-five shoes featured in the New York Metropolitan Museum of Art Costume Institute's Landmark Shoe Collection.